Tudor was founded by Hans Wilsdorf, the same person who founded Rolex and who was one of the driving forces behind Swiss watchmaking during more or less the entire 20th century. Tudor’s vision is to keep all the best of the old workmanship and traditions, but to not be afraid to test the limits of design and technology. In collaboration with Lady Gaga and David Beckham among others, the brand has been true to its vision and created modern classics that carve new territory within design and craftsmanship. 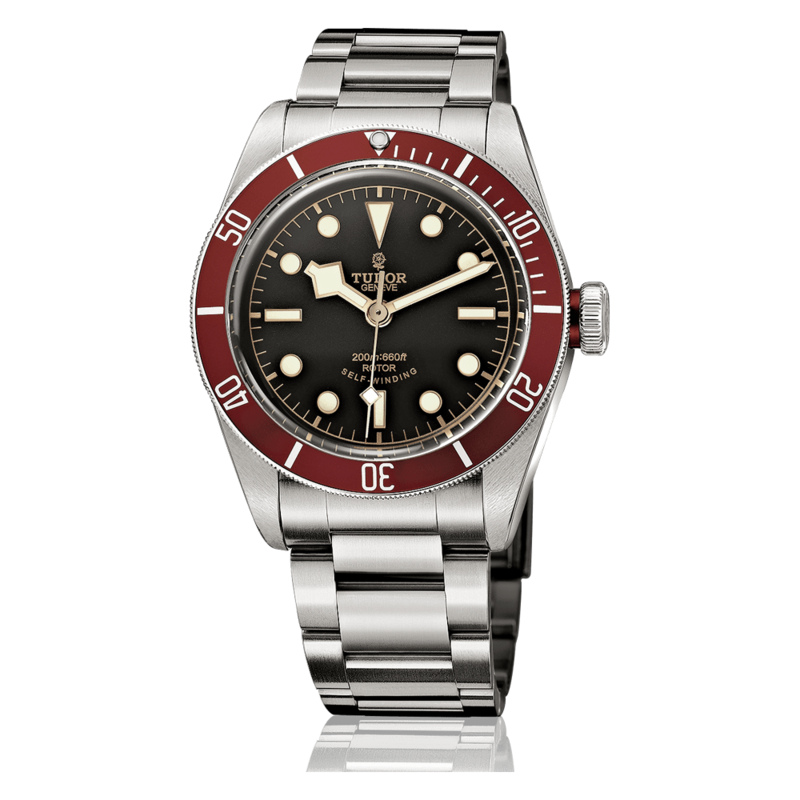 Tudor is a very popular option for watch enthusiasts. But where can one buy a Tudor watch in Stockholm? At Rob. Engström, we are one of the few companies in Sweden and the only company in Stockholm that provides high-end watches such as Tudor, and also has the skills to service and repair them. Our watchmakers are incredibly skilled, all of them trained on-site at the very large and exclusive manufacturers in Switzerland. Visit us at Rob. Engström to purchase a Tudor watch in Stockholm, and we will help you find the watch of your dreams. In 1946, just after the end of the Second World War, Tudor was founded in order to provide alternatives to Rolex for a lower price level but with the same high quality. But thinking that Tudor watches are an impoverished alternative to Rolex is not true. 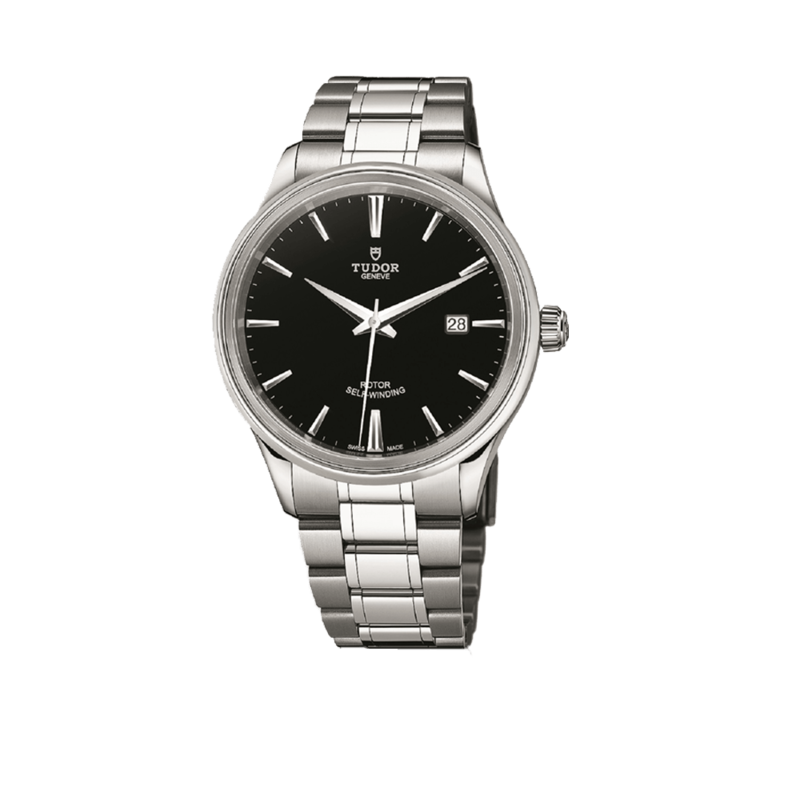 Of course, Tudor is still owned by the industry giant Rolex, but it can stand on its own two feet without any problems. Tudor is a younger, slightly more nervy and self-confident option with interesting elements and high quality.